garfield - de praia, praia. This is a classic picture of garfield chillin' por the beach.. HD Wallpaper and background images in the garfield club tagged: garfield beach funny desktop wallpapers comics drawings art jim davies chillin pictures. 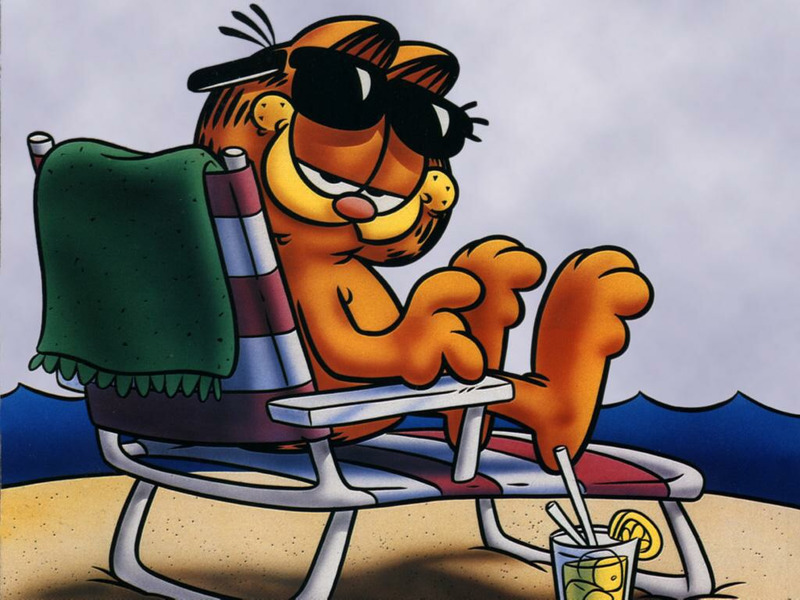 This is a classic picture of garfield chillin' por the beach.